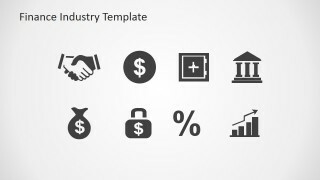 Finance Industry Theme Clipart and Icons for PowerPoint is a professional presentation with a set of shapes and icons themed with the Finance Industry and Banking Industry. 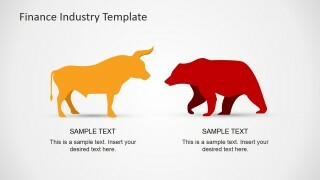 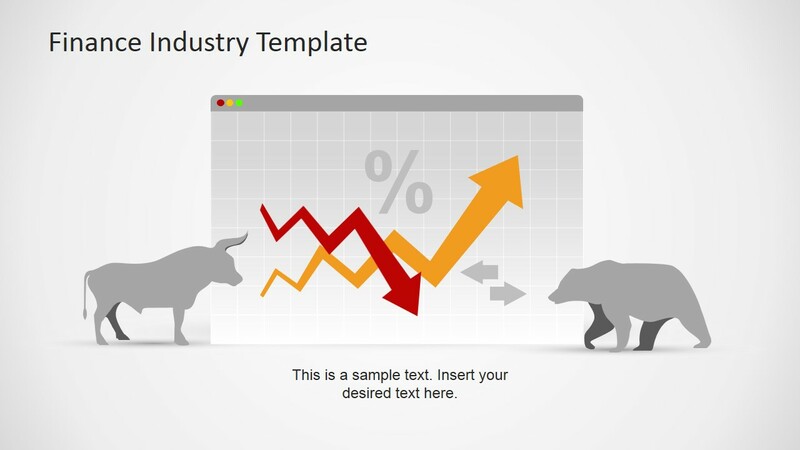 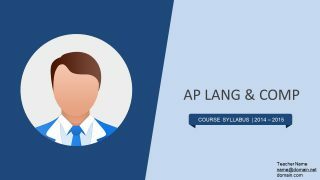 The presenter can use the Bull and Bear shapes to decorate its presentations, or the trend charts to speak about the actual market behaviour. 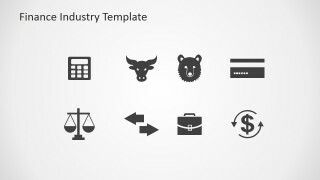 The icons include a wide range of metaphors to include in your financial presentations to give additional visual impact that represents the data being shown. 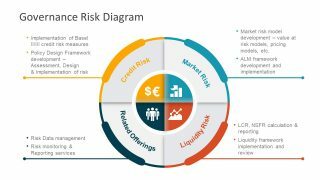 The Finance Industry is the sector of the economy which provides Financial Services including Loans, Credits, Credit Cards, Insurance, Accountancy, Consumer Finance , Investment Funds, Real Estate Funds and Government Sponsored Enterprises. 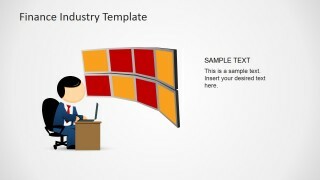 Finance and Banking Industry is a complex environment, very competitive, where business presentations require an impactful visual support, in order to impress and audience with a “time is money” mindset. 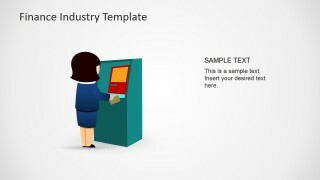 Every slide may show the exact data, with the exact metaphor. 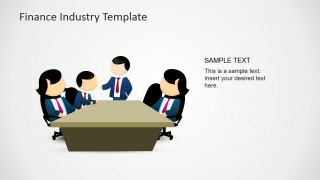 Every Clipart is created as a composite of individual PowerPoint Shapes, allowing the user to fully customize its appearance. 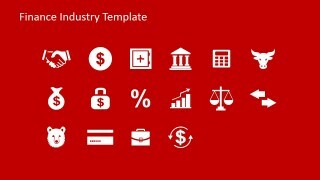 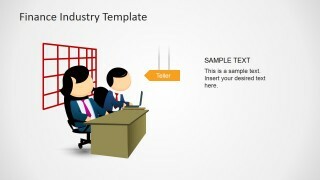 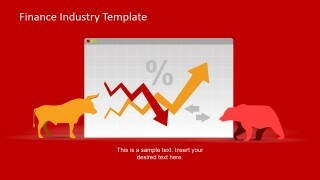 Finance Industry Theme Clipart and Icons for PowerPoint complements every presentar and marketers toolset, with the ideal themes to give a professional touch to the presentations. 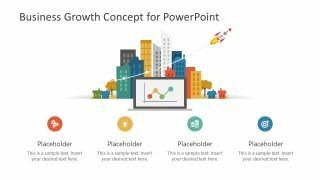 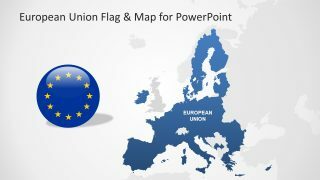 Create professional presentations that appeals to Global audiences combining our Finance Industry Theme Clipart and Icons for PowerPoint with our PowerPoint Templates.